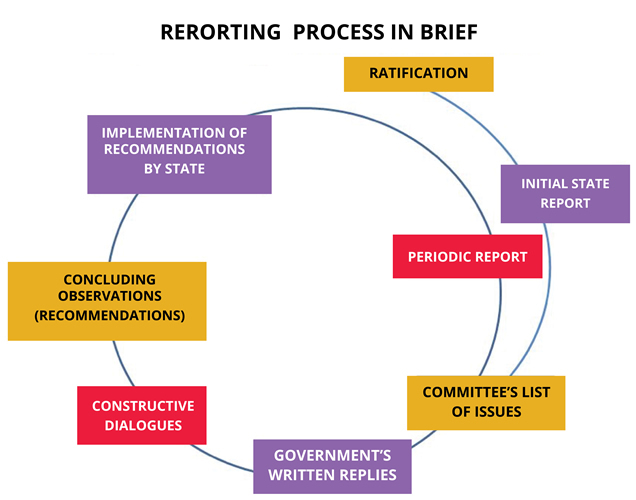 State reporting is a fundamental component in monitoring the implementation of a treaties or human rights instruments. 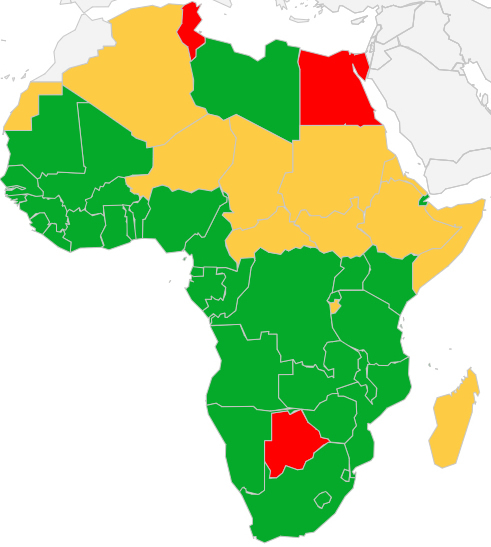 African states that have ratified the Maputo Protocol have an obligation to report to the African Commission.Article 62 of the African Charter and Article 26 (1) of the Maputo Protocol obligates states parties to submit state reports every two years indicating legislative and other measures undertaken towards the full realisation of the rights enshrined in the Maputo Protocol. Countries that have ratified, signed or not signed the Maputo Protocol.